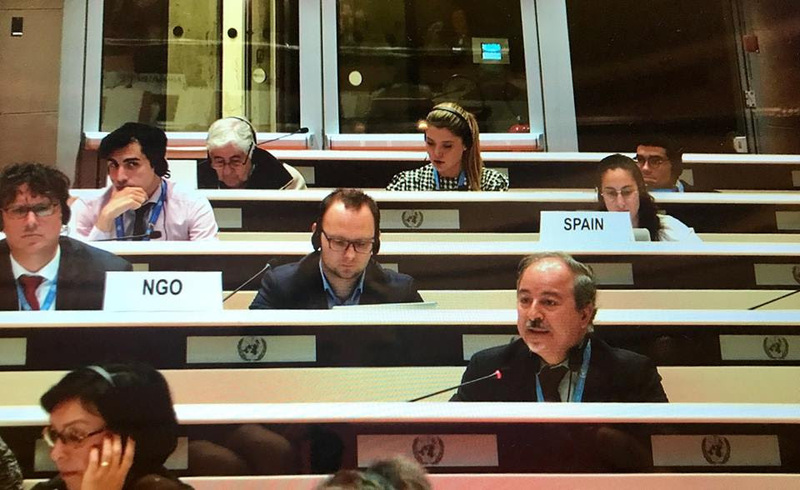 On Friday, 6 October, representatives from IIMA and Vides attended the “Seminar on the Implementation of Effective Safeguards to Prevent Torture and Other Cruel, Inhuman or Degrading Treatment or Punishment During Police Custody and Pretrial Detention” held in the Palais des Nations. The seminar followed the adoption of resolution 31/31 (2016) of the Human Rights Council. The different panelists discussed the question of prevention from several angles: the legal and juridical safeguard, the practical measures to prevent torture, the role of medical professionals and lawyers, the role of oversight and complaint mechanisms.